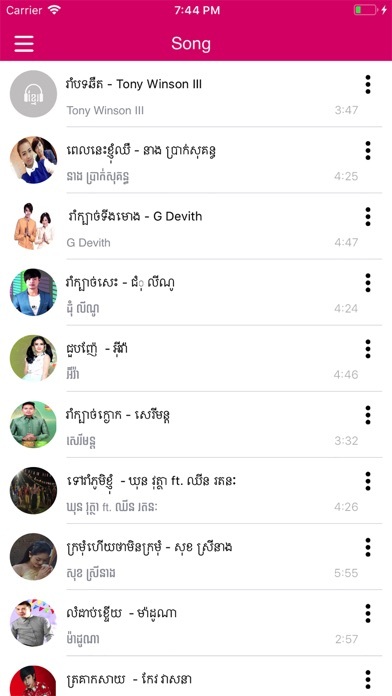 KhmerTop Music is an awesome music app that brings you the most popular khmer songs and also easy use for playing the track. 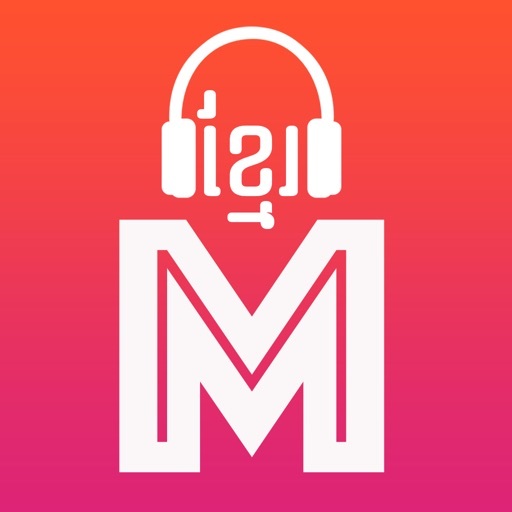 - Create your own playlists. 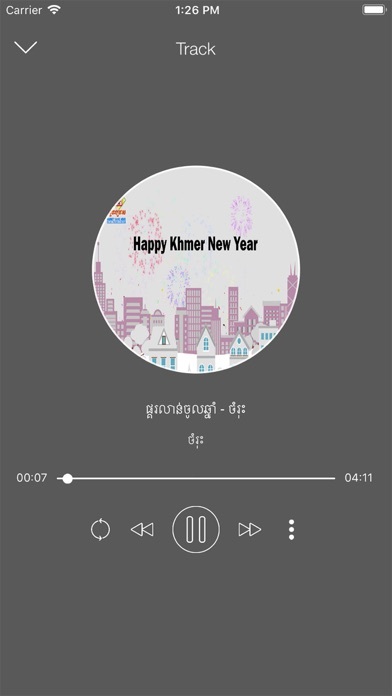 Note: Our app is not allow to download to offline. If any problems you can report to this email : honglongheng099@gmail.com.